4k00:28Coral reef, tropical fish. Warm ocean and clear water. Underwater world. 4k00:09Colorful corals and fish. Tropical fish. Underwater life in the ocean. 4k00:30Coral reef, tropical fish. Warm ocean and clear water. Underwater world. Diving and Snorkelling. 4k00:25Coral reefs and tropical fish. 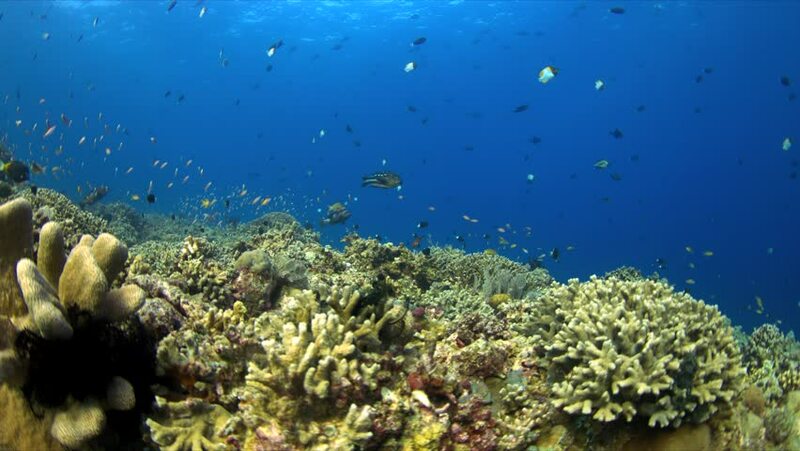 Beautiful tropical fish and coral reef.